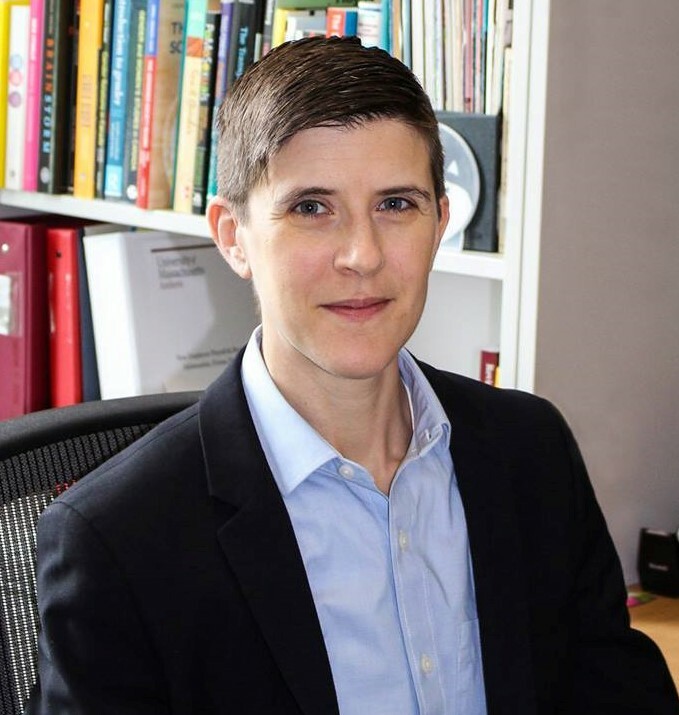 Devon Greyson, assistant professor of health communication, has been named a Center for Research on Families (CRF) Research Scholar for 2019-20. Greyson's research project focuses on understanding cannabis use decisions in pregnancy and lactation using a longitudinal, qualitative approach. Read more about the work.